Whilst reading all the common literature debunking the existence of chemtrails we discovered one important thing. All of these so called "scientists" were accepting government money in the form of "grants" (aka bribes) to perform their research. We thought this was a significant conflict of interest so set out to perform our own research. Our research was very extensive, taking almost 45 minutes using google and lead to some solid conclusions. 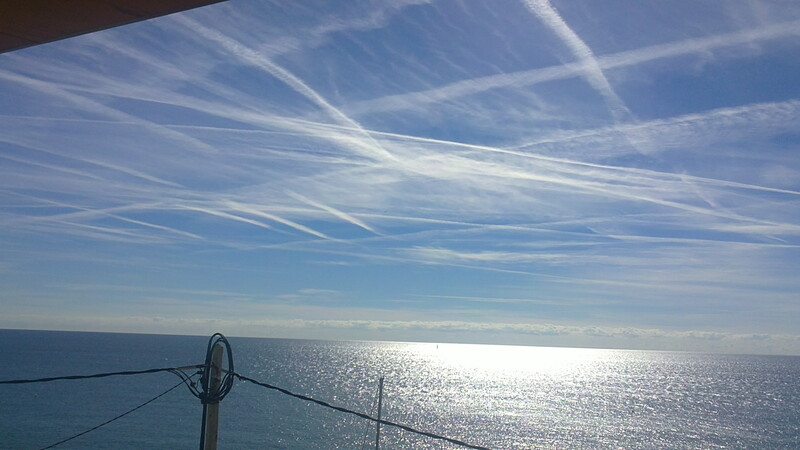 Chemtrails are real and they are being used to control your mind. 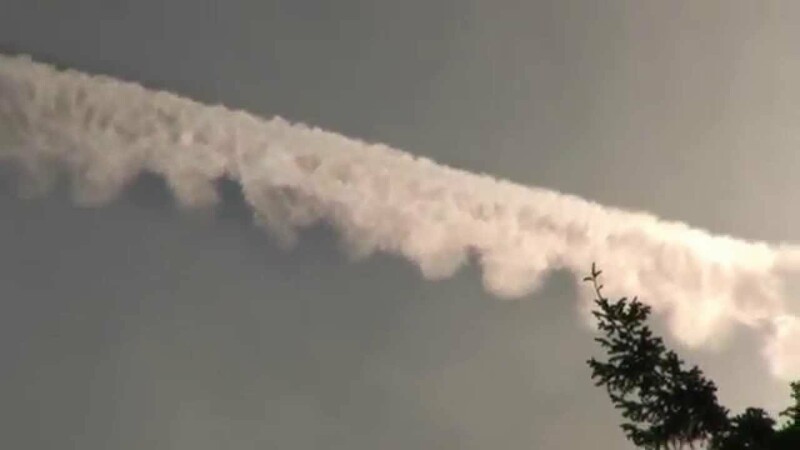 Now you might not believe what we're saying here and that is understandable, one of the effects of the mind control drugs is to make you skeptical of the existence of chemtrails. Protect yourself now before it's too late! 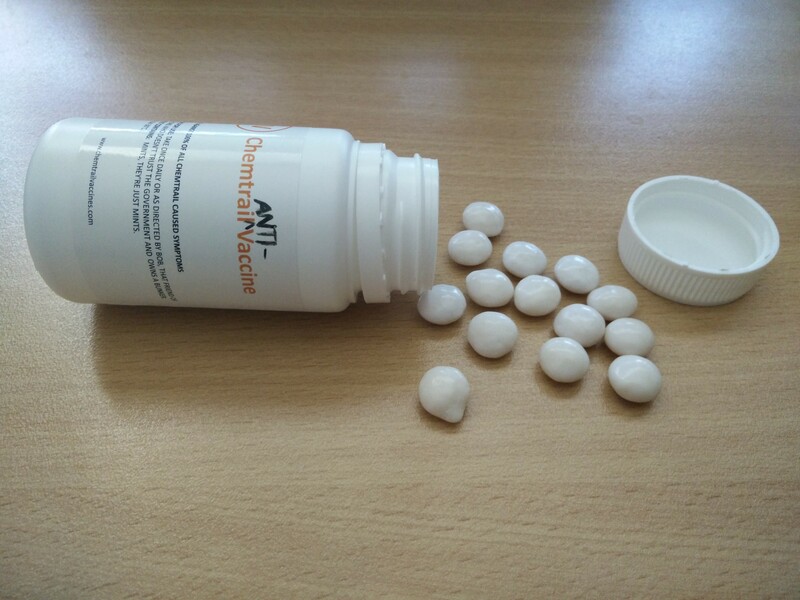 - Guaranteed to protect against 100% of all symptoms caused by Chemtrails. - Minty flavour for a pleasant experience. So minty in fact that they might actually just be mints. - Each bottle contains 120g of Mints. - Do you live in an area where your government is using chemtrails to forcibly vaccinate the population? If this is the case then you need to start taking our Chemtrail Anti-vaccine! 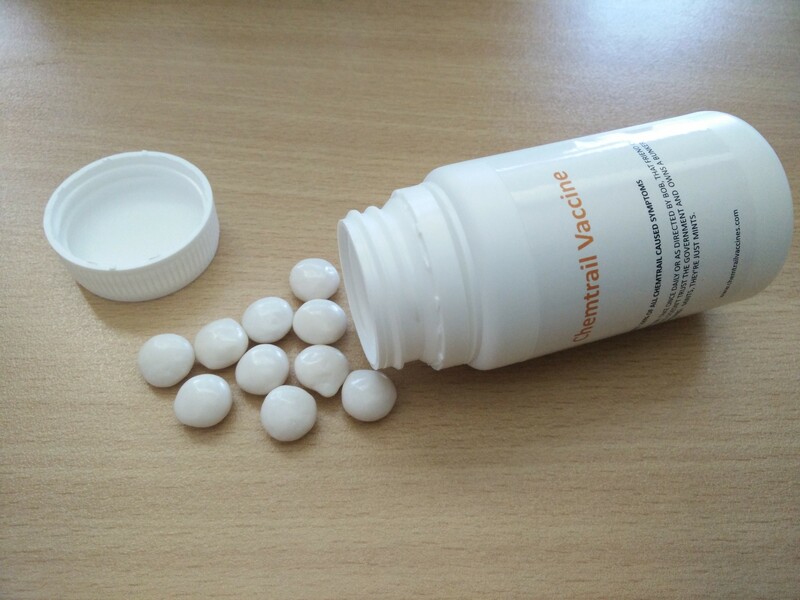 - Guaranteed to protect against 100% of all vaccines released by by Chemtrails. What comes with my Chemtrail Vaccine purchase? Peace of mind that the government mind control drugs won't have any effect on you any more. Each pill has a fresh minty coating for added protection against bad breath. When can I expect my Chemtrail Vaccine to be delivered? All orders will be processed within 7 days. Depending on where you are in the world delivery may take up to 14 days. 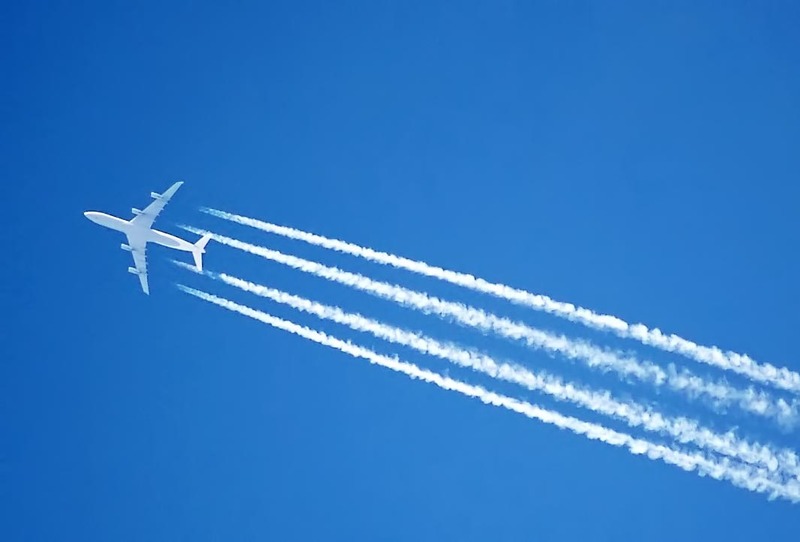 How does my Chemtrail Vaccine work? The chemtrail vaccine is administered orally once daily. The Monosaccharides in the vaccine are broken down by your body using a process known as glycolysis to produce adenosine triphosphate which gives your body the energy needed to fight off the harmful effects of the chemtrails. chemtrailvaccines.com is a satire website intended to blow the minds of people who both believe in chemtrails and also have horrible opinions about vaccines. How will they cope knowing their chemtrail induced symptoms can be removed by a simple vaccine? Will they risk the autism? The product however is real so please feel free to purchase one for a laugh or to give to your friendly neighbourhood conspiracy theorist. If you have got this far and you still aren't sure whether we are serious or not then we would like to recommend that you read this book.